Tomatoes are greedy feeders and grow best in a rich, fertile, and moisture-retentive soil. Digging over the soil and incorporating plenty of organic matter will get your plants off to a good start. The best way to improve and enrich soil for tomatoes is to add plenty of organic matter, and homemade compost is an excellent source. Composting utilizes the biochemical process of decomposition, carried out by naturally occurring organisms. 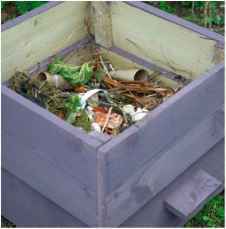 Using a compost bin will facilitate the process, but you could build a traditional open heap in a corner of the garden. Open heaps are, however, more likely to have significant weed populations and the resulting compost may contain fewer nutrients because they will have been leached out by rainfall. A compost heap needs air, moisture, and warmth to keep active, so keep it fairly sheltered, just moist, and aerated. Regularly turning a heap increases oxygen levels and accelerates the process, but is not essential. 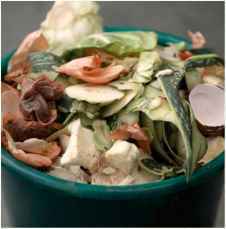 1 Collect vegetable waste from the kitchen and other soft, green matter from the garden to form the basis of compost. 2 Add the green waste to the bin with drier, fibrous material such as shredded prunings, dead leaves, paper, and cardboard. Late winter or early spring is the best time to prepare the soil for growing tomatoes. 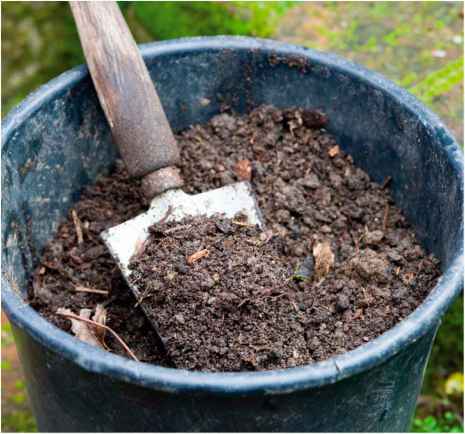 As well as homemade compost, you can use other organic materials such as well-rotted manure or composted bark. Clear the bed of any weeds first. If you don't want to disturb the soil structure, you can simply spread a 3in (7.5cm) layer of organic matter on the surface of the soil and let the worms take it in. However, if your homemade compost contains a lot of weed seeds, it is better to dig it in to stop the seeds germinating. 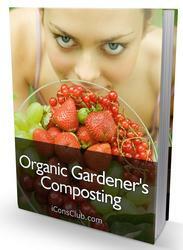 Garden compost makes a great soil conditioner. Use it as potting compost too, if it is reasonably free of weed seeds.